As a part of the last Granville Art Walk of the 2018 season, the Granville Historical Society Museum will showcase a collection of vintage quilts from the Museum's archives. 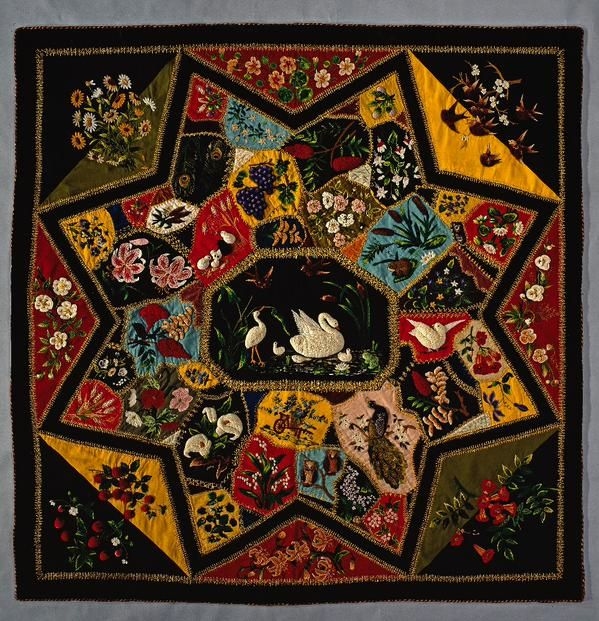 Whether or not you're a quilter, you will enjoy the color, craftsmanship, and artistic qualities of these quilts which are rarely on display. 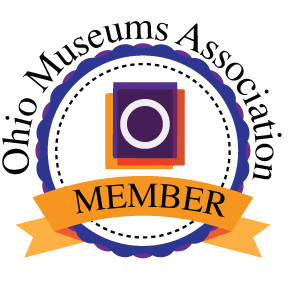 The Museum will be open from 6:00 until 8:00 PM Saturday evening, October 6. This event is free and open to the public. We hope that you can stop by!